Stampin Up! is giving away free digital downloads. 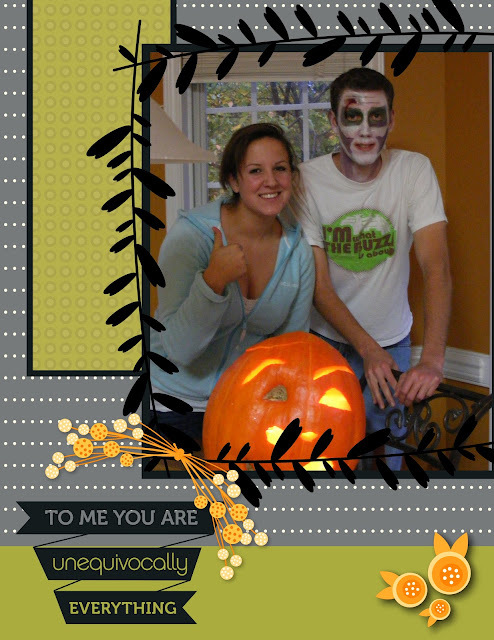 You don't have to have My Digital Studio by Stampin Up! in order to get the free download. Click here to see the flyer of freebies. All you have to do is go to my online store and order the six digit code in the shopping cart. It is free, no shipping no tax. Then you will be able to download it to the program of your choice. Today's download is "Enjoy Everything" and this is the what I created within minutes of my free download. Any questions don't hesitate to call me or email me. I want everyone to take advantage of this huge sale. Have an awesome week and stay safe.